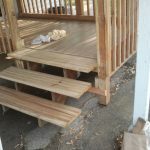 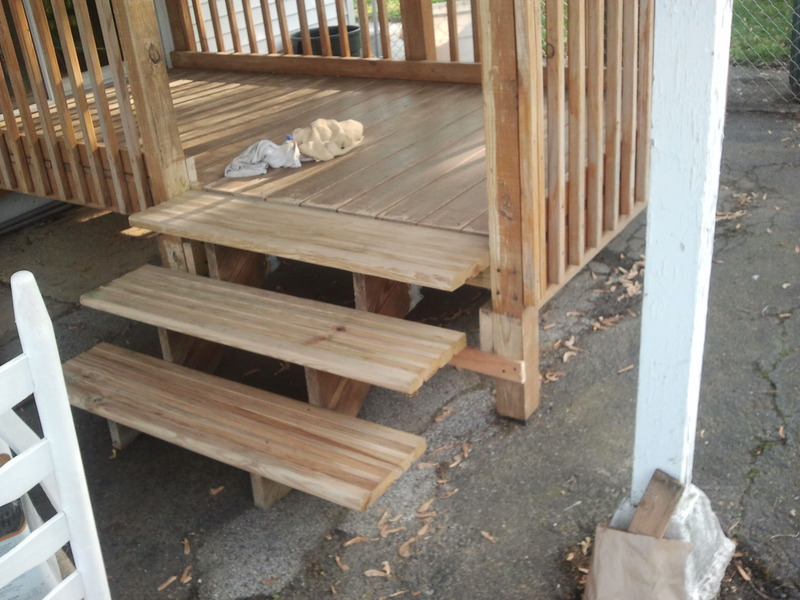 Our client use to have a handicap ramp on his deck and asked us for some deck modifications, so we removed the ramp because the need was no longer there. 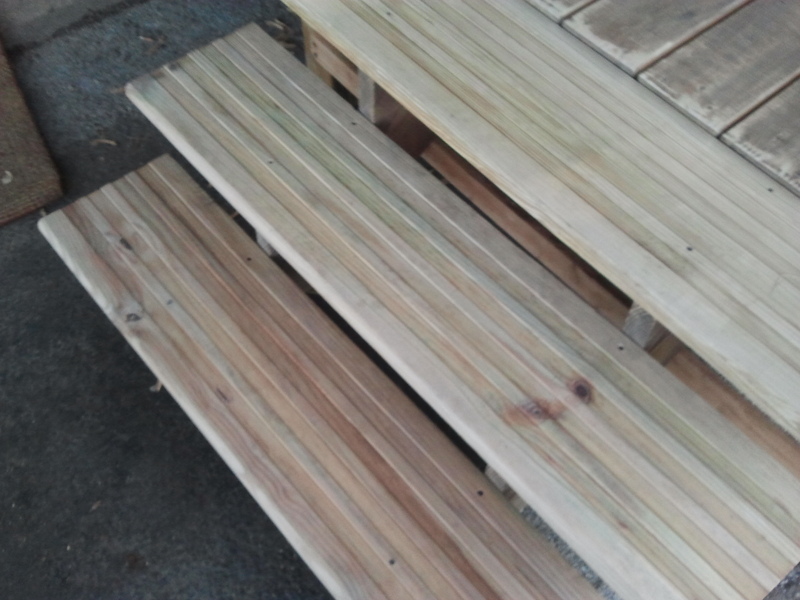 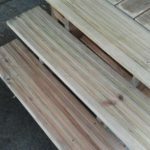 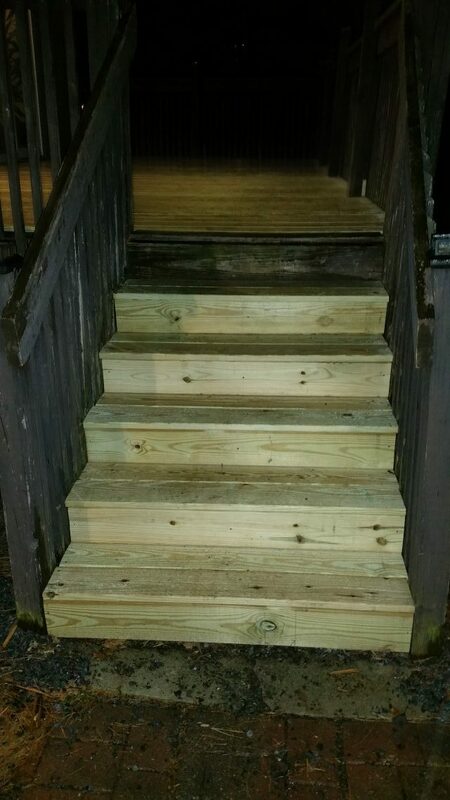 We built a custom few steps with a slip resistant pattern for foul weather. 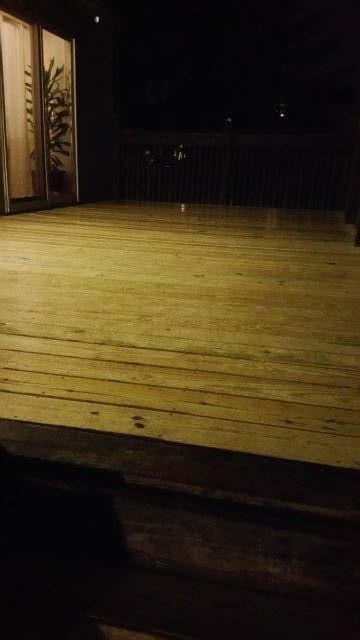 Additionally, we sanded the entire deck down then applied stain and sealer. 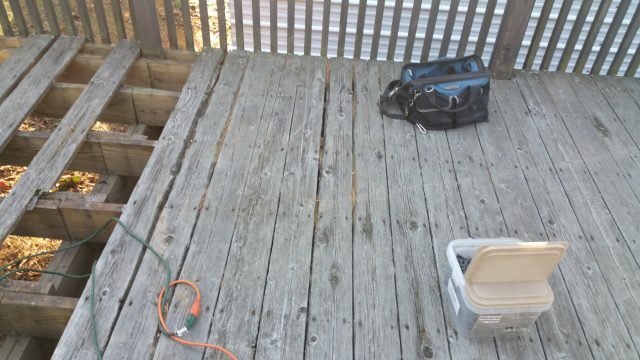 Do you have a deck that you would like to try to restore instead of going new? 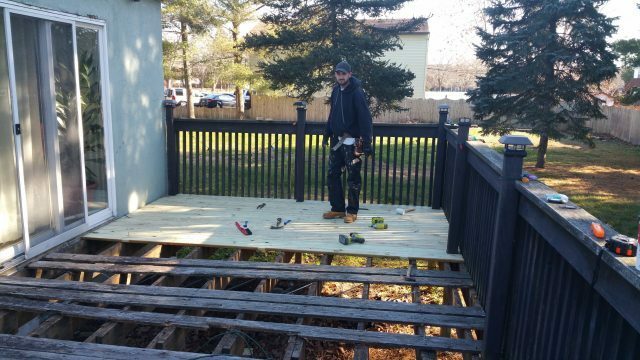 If so we can do deck staining, deck modifications, remove old rotting boards, further brace the structure, sand down the project, apply deck restore, lattice installation, deck lighting ideas and much more. 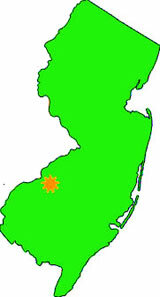 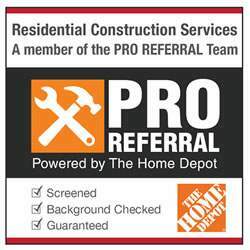 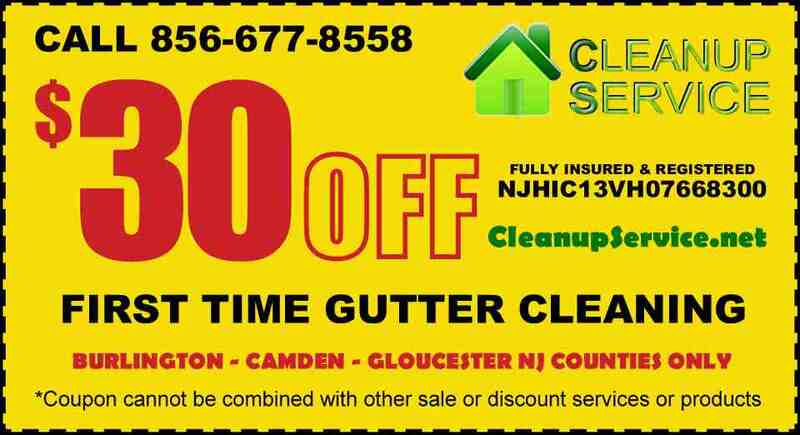 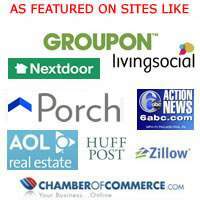 Give us a call to learn more in southern new jersey to get your free quote on deck work.